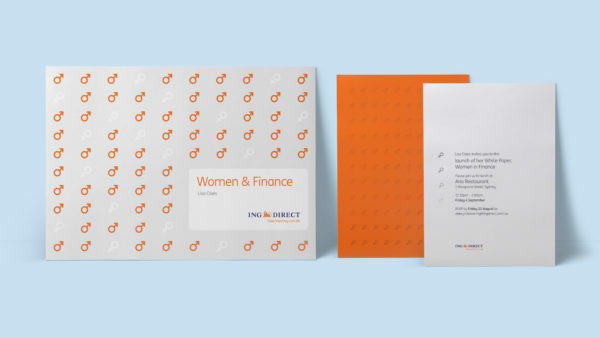 As the leading savings bank in the world, and Australia’s most recommended bank, ING DIRECT is innovating in the financial sector by delivering simple, straightforward solutions for its customers. 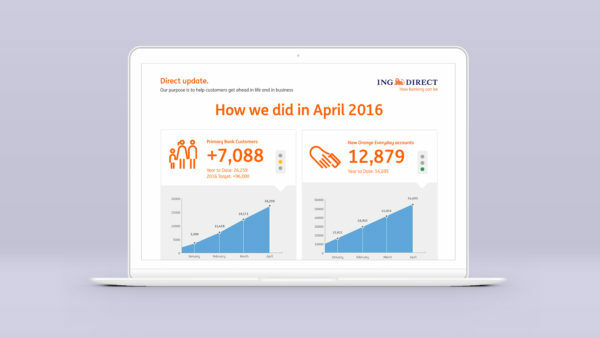 Make complex financial products and data sets digestable to a wide audience of consumers and media, and increase engagement for ING DIRECT staff with internal online communications and infographics. Successful campaigns for social and online platforms creating engagement and communicating complex data in a meaningful way to both internal and external stakeholders. 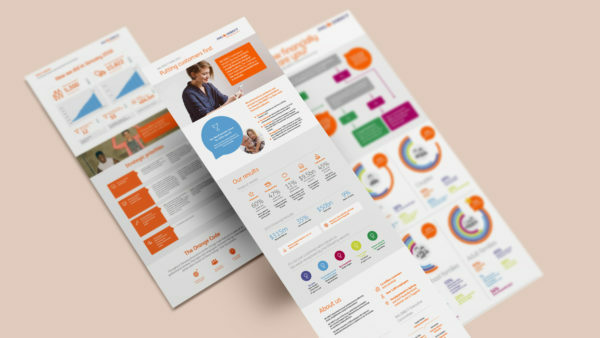 Equilibrium work with ING DIRECT to create impactful communications collateral including our corporate infographic and monthly all-staff business update. The team understands ING DIRECT’s business and I’m always impressed with their ability to propose new designs and concepts. Working with the Equilibrium team was particularly enjoyable as they have a can do attitude and are very responsive. Equilibrium supported ING from their old brand through to the new. Using playful illustrations and infographics, we simplified and unpacked complex financial products and made them accessible to a range of audiences. 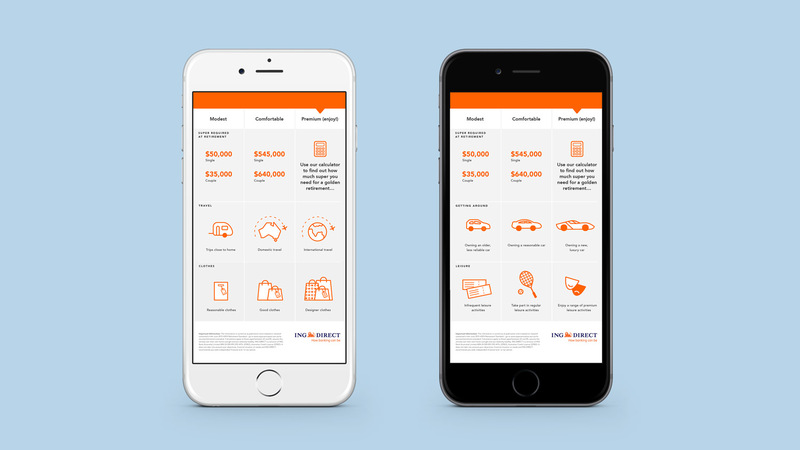 We worked with the ING marketing team to create highly sharable content pieces, increasing customer engagement across social platforms and news sites. 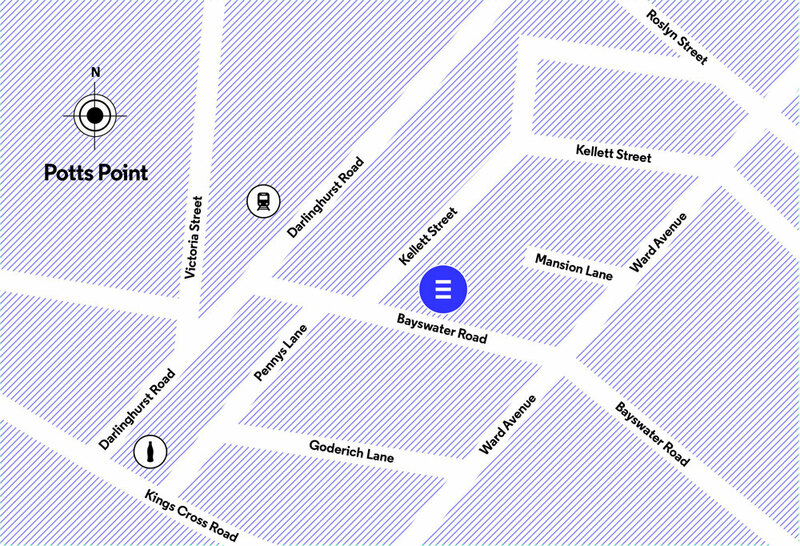 Talk to us about content creation for your next campaign—whether it be infographics, illustration or even clever copywriting, we can work with you to create something memorable and beautiful, that your customers will love.